Golf lessons are available 7 days a week. Beginners, Intermediate and Advanced players are welcome! Our experienced golf coaches offer private and group golf lessons for all golf standards, close to Melbourne City CBD. 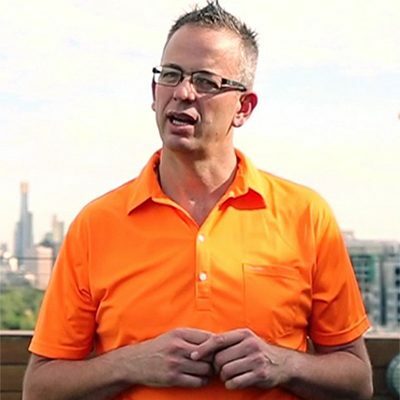 Damian Hall is an experienced golf coach who has been running golf clinics and private golf lessons at Albert Park for over a decade. Damian’s golf lessons helps a variety of golfers get the best out of their game. From golf lessons for beginners, right through to low handicap players, Damian uses the latest technology and golf lesson equipment to assist the development process. With computerised swing analysis and video access to your golf lesson, you will learn the right way, first time, and enjoy your golf for years to come. Brent is a lifelong golf lover whose passion for the game is matched by his passion for coaching. Brent’s philosophy is to give you the tools to relax and unwind both during lessons and on the golf course, which will make you learn and improve faster, and allow you to enjoy fantastic days on the golf course. 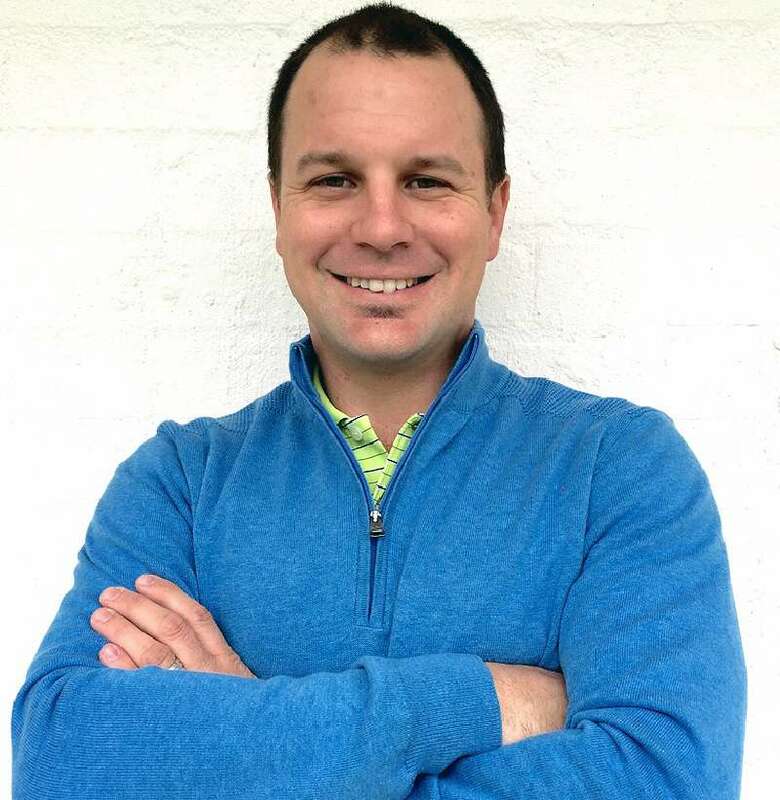 Brent is passionate and driven to help you achieve your golf potential and he will ensure you understand what you need to do to improve and give you a tailored solution to elevate your game. 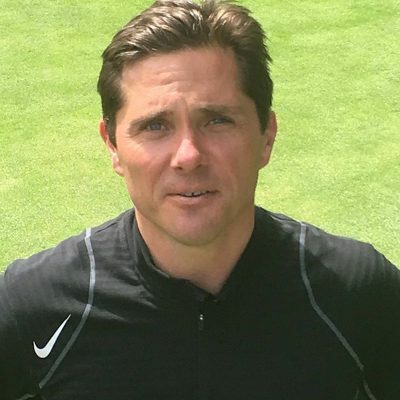 David specialises in providing golf lessons to committed and ambitious golfers looking to develop to a high standard. 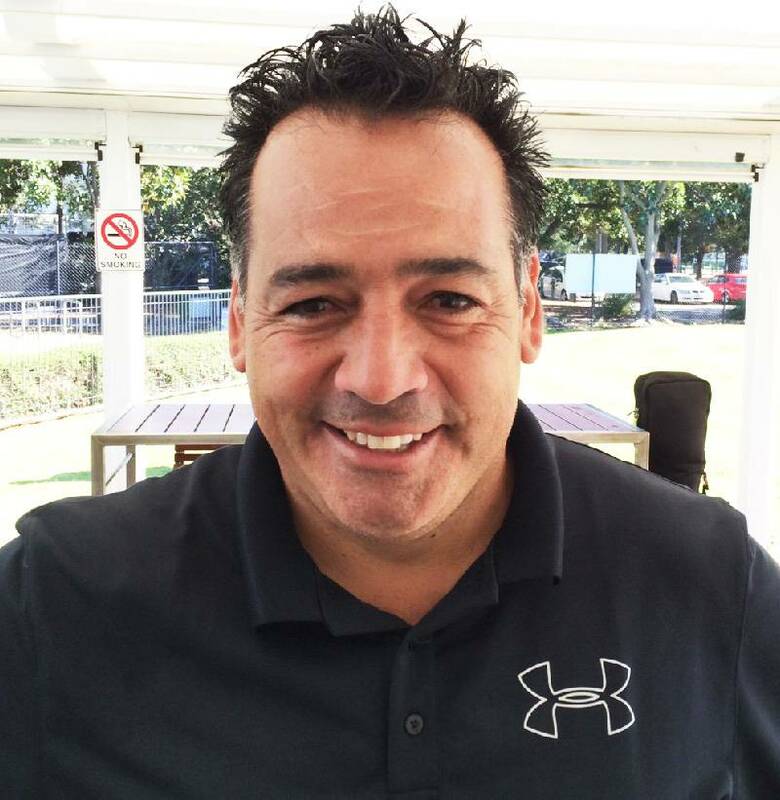 David Diaz is a 4 time Australasian PGA winner and elite golf lessons coach. David has played events on the US, Asian and European tours, including the British Open at St Andrews. His PGA tour experience and positive mental approach will get your golf game to where it needs to be. Space is strictly limited, so please book your golf lesson in advance. Leigh is an accomplished PGA Tour Player and expert coach bringing passion and knowledge that will greatly assist committed players. Leigh coaches limited hours so be sure to book early. Since joining the tour in 2008, Leigh has a resume including a top 10 finish in the NZ Open and top 25 finish in the Australian Masters. Leigh finished top 40 in the 2011 Tour of Australasia Order of Merit. Leigh is a great communicator and his passion for golf is infectious.